Build and improve your fuel retail business, implementing digital technologies to keep up with customer expectations and a new competitive landscape. No company is immune from digital disruption. 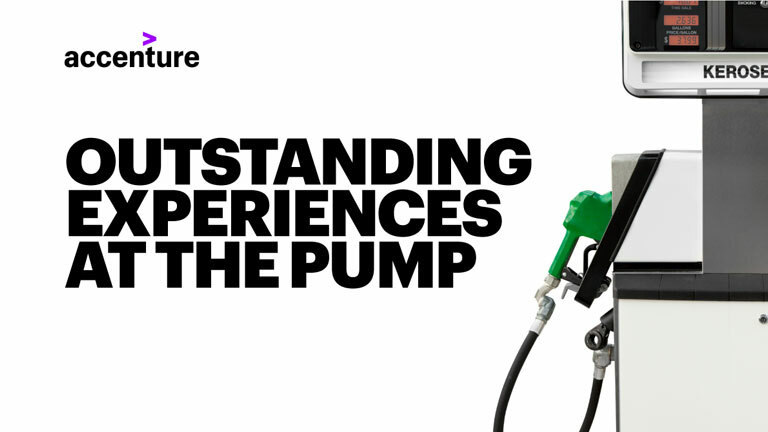 For fuel retailers, digital technologies that automate, accelerate and enhance the customer experience are a powerful ally. 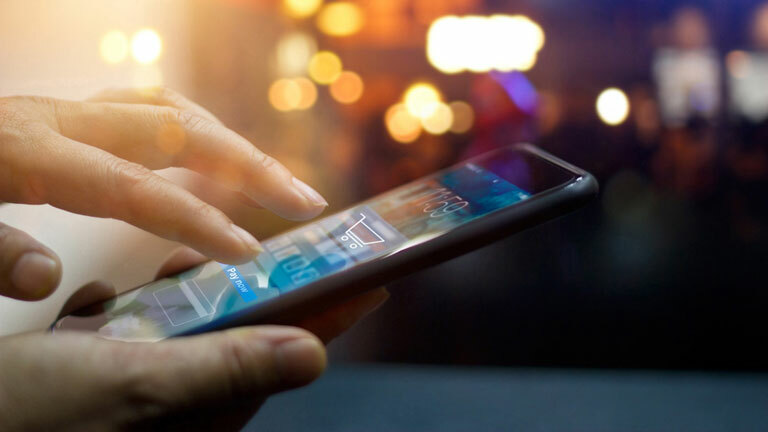 According to fuel retail professionals, there are five key trends influencing fuel retailers’ decision making around digital transformation. Read our Fuel Retail Survey 2018 – featured on the right – to find out how fuel retailers’ investments in digital have the potential to improve the customer experience and revolutionize their business models. “Fuel retailers should be able to identify emerging threats and opportunities and act swiftly in response. 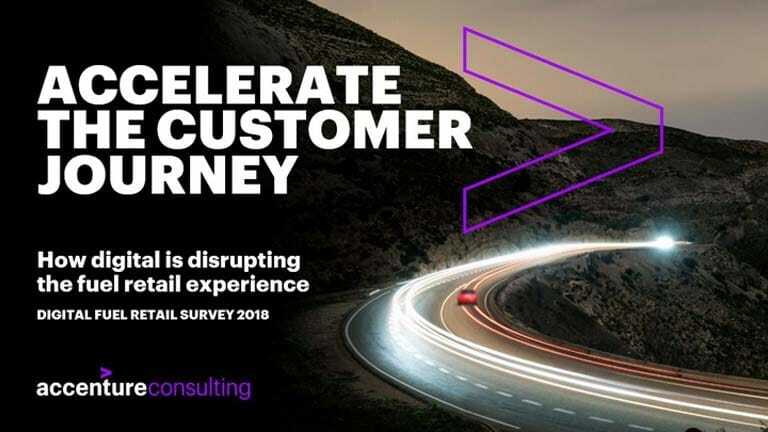 Digital technology provides the capabilities needed to get this done.“ say Accenture’s Managing Directors Neale Johnson and Brian Gray. 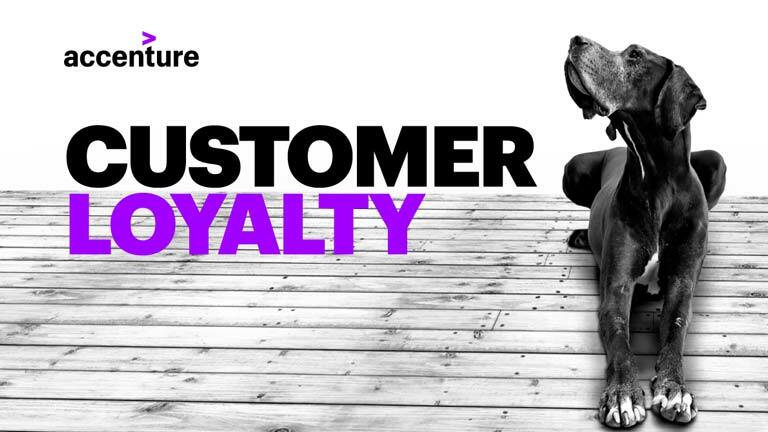 Reinvent the customer experience with hyper personalization, digital loyalty and real-time support. Enable efficient and cost-effective sites and operations while understanding customer needs. Meet the challenge of a new fuels mix as Electric vehicles requires a new level of connectivity and insight. Create more innovative customer engagement models through flexibility in offerings. 5 reasons why Amazon Go has changed the convenience experience forever. Understand why in today’s world, not only is the customer king, but also customer experience is a key differentiator.